Ref. Sports Ref. Bolt - Navy Blue,Black. There are a lot of styles and brands of men's sneakers on Jumia. Sneakers have now become a necessary addition to a man's set of fashion accessories. They can be worn anytime and are very comfortable. On Jumia, you would be sure to find a wide range of sneakers for men starting from converse all-star high top, puma classic men's sneakers, adidas men's sneakers, men's vans shoes and much more. Take your pick from a wide range of sneakers from top brands like Adidas, Adiko, Ahakie, Air force, Air Jordan, Airmax, All Star, Burton Men's wear, Clarks, Converse, Fila, Jordan, Lacoste and much more. You can get your sneakers in different colors and different designs right here on Jumia, your favorite online marketplace. No matter what occasion you are wearing it for, Jumia has the right shoe for you. Whether you are going out with your friends for a party at the beach, you want to go jogging early in the morning or you even want to just look casual while going out in the evening, you can be sure to get it on Jumia. Shop for designer sneakers for men on Jumia and avail yourself of incredible discounts. Every time you make a purchase with us, you would be saving a huge amount of money as we are offering the lowest price possible for every item in comparison to everywhere else. No matter where you are going to, casual shoes have become a necessity. Shopping on Jumia makes it easy for you to browse through a wide range of fabulous casual men's shoeslike sneakers. The sneakers for men available on Jumia span across a wide range of designs, shapes, styles, colors and even prices. Get the perfect set of casual shoes for yourself at the best price possible. The Sneakers on Jumia are all from top brands so you have no reason to be worried about quality. Any footwear a man wears defines him. So get a sleek footwear today and showcase your inner beauty. Shop for Sneakers that would give you the right boost of power during any sporting activity you are doing. No matter where you are going to, whether you decided to go for a weekend trip or you are just preparing for a little walk with your dog, the perfect pair of men's sneakers would be the way to go. 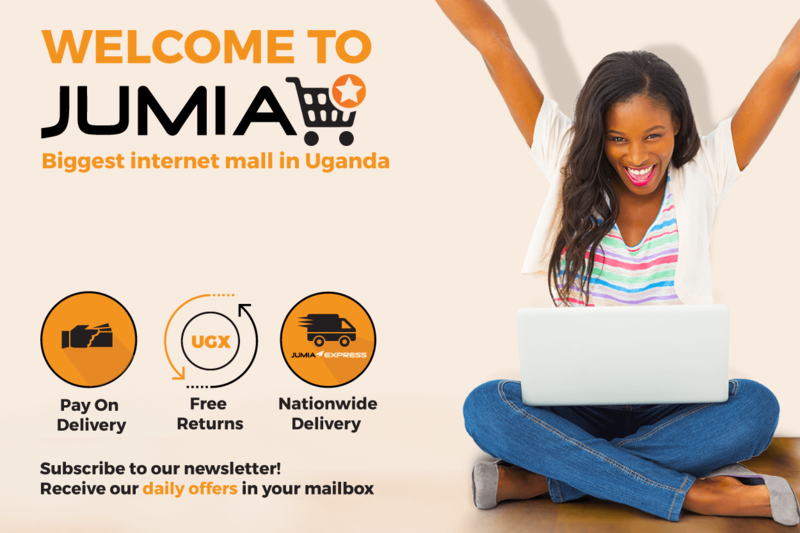 Start shopping now on Jumia and avail yourself of multiple choices from a wide range of top notch brands. Complement your sneakers with a cool looking jeans trousers and add a round neck t-shirt or polo. You can add a wrist watch to complete the ensemble and look fabulous all day. If you are looking for casual shoes that are of good quality, then you have come to the right place. Avail yourself of the wonderful choices available, make your choice and have it delivered to your door step.